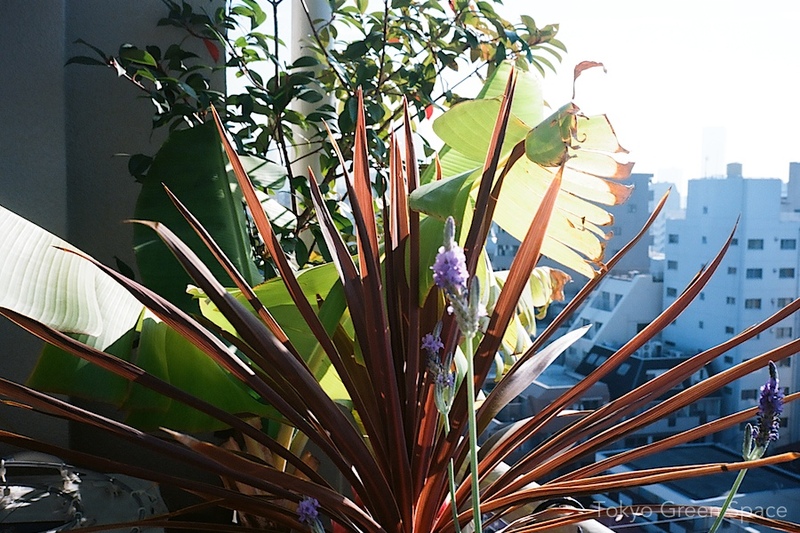 In my balcony garden, I like juxtaposing plants that evoke different places. Here is a late-blooming pink rose, originally from Asia yet cultivated extensively in Europe, along with fujibakama, one of Japan’s seven fall flowers. Mixing forms, colors, and histories make even the smallest garden fun.